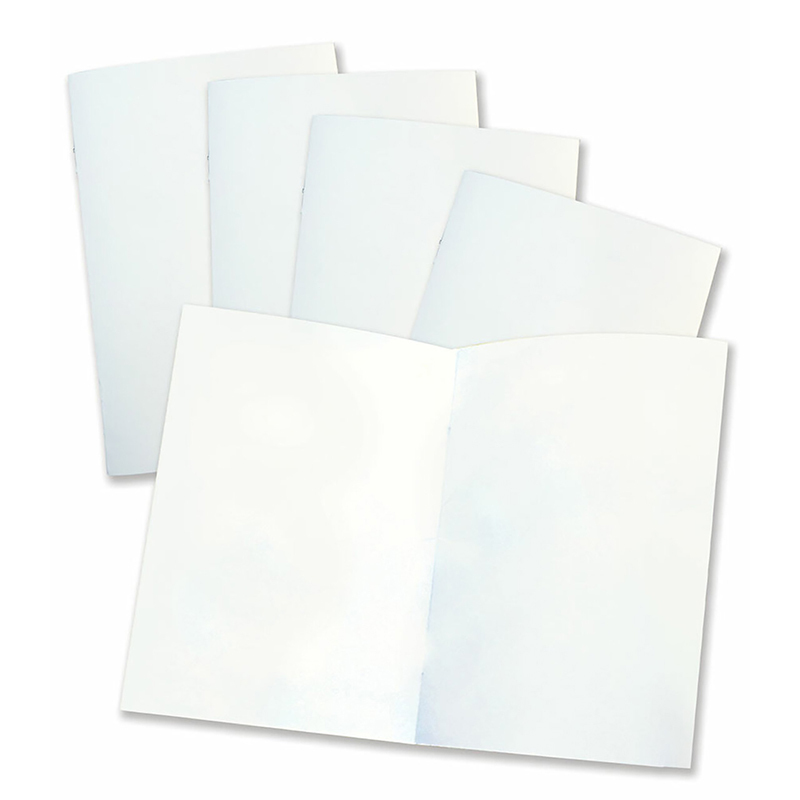 Children love to draw, especially when they can follow simple steps. 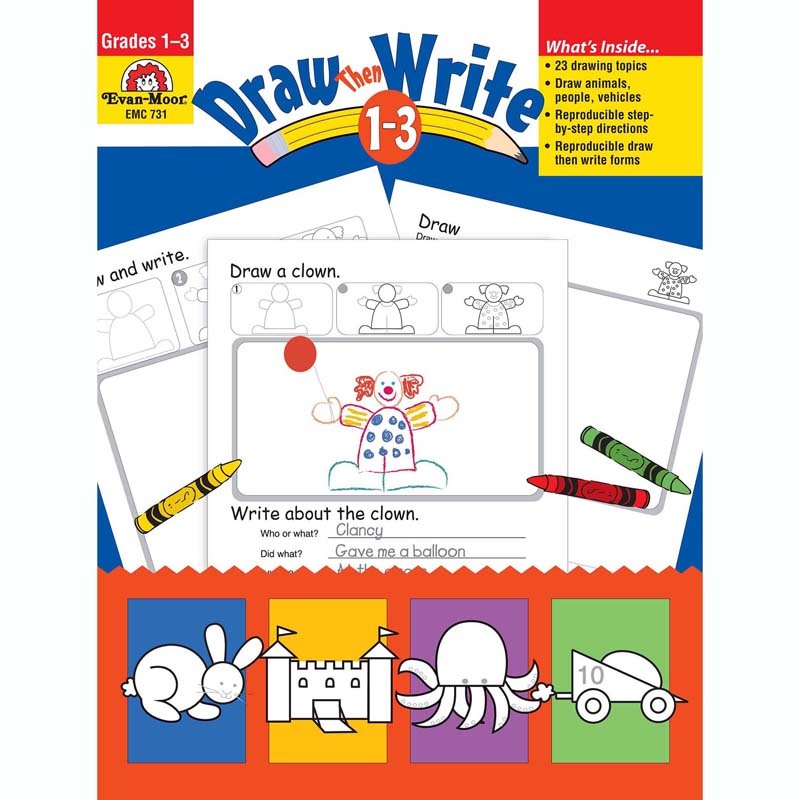 In Draw...Then Write, students follow picture and written directions to draw animals, people, and vehicles. The finished drawings provide motivation for creative writing. 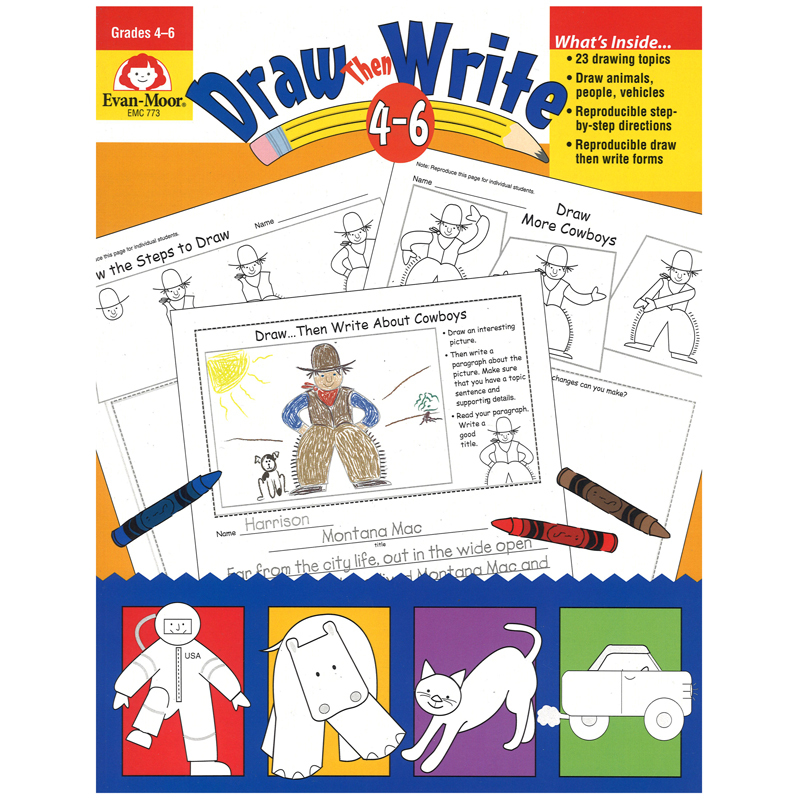 The Draw Then Write Gr 4-6 can be found in our Art Activity Books product category within the Arts & Crafts. 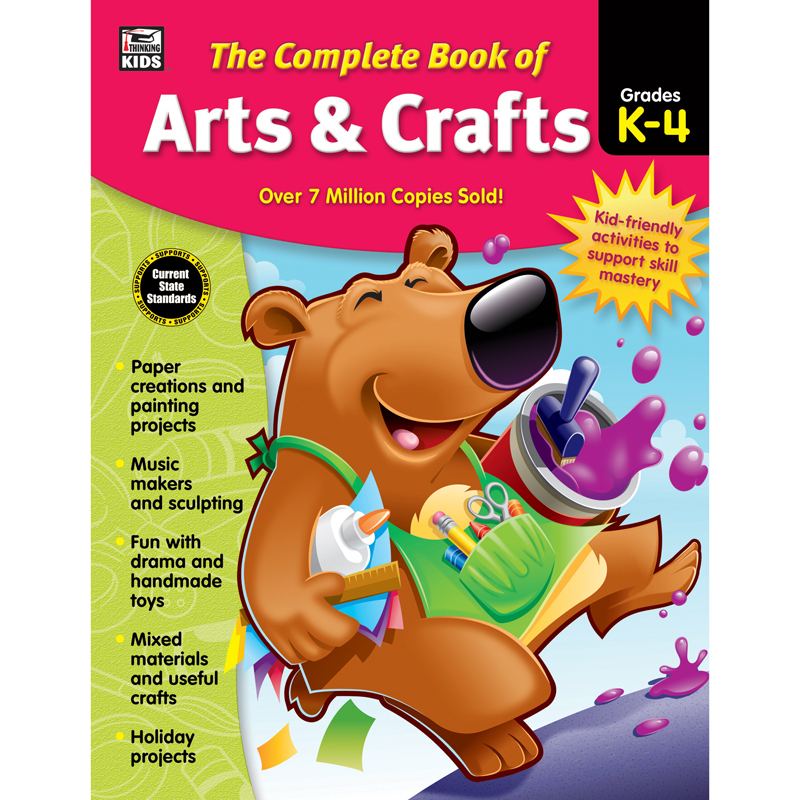 Designed to spark creativity while guiding kids to color and learn to count. 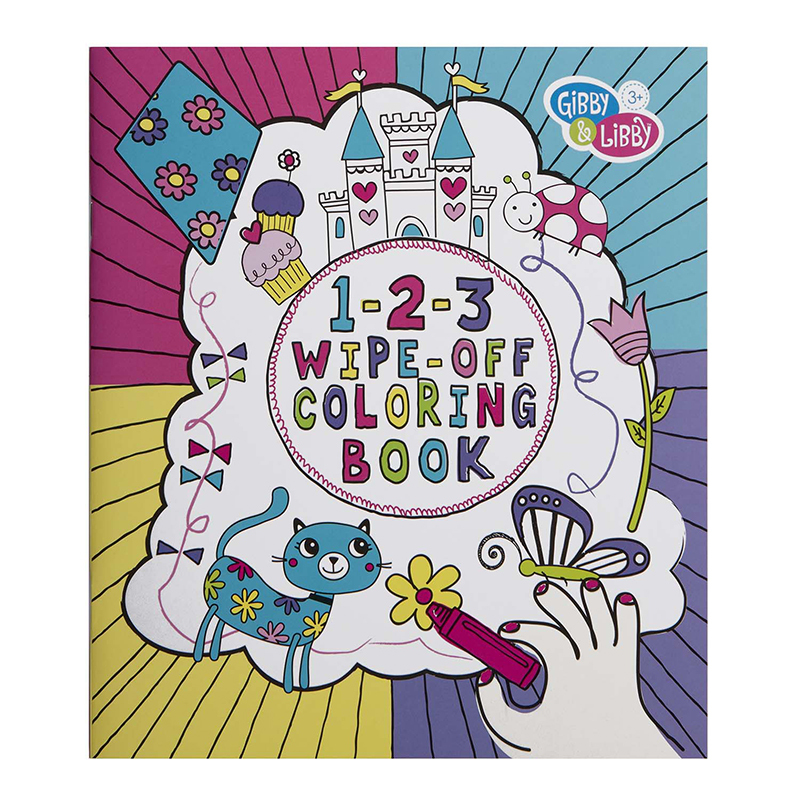 Color with washable markers, wipe clean and color again (Markers not included). Includes 16 pages. Measures 8 1/2" W x 9 3/4" H.